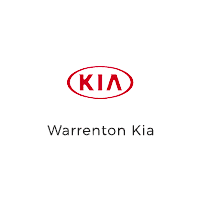 WARRENTON KIA MAKES DONATION TO HELP LOCAL KIDS AS NEW SCHOOL YEAR BEGINS. 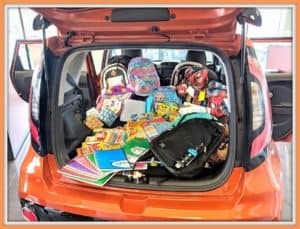 Warrenton, Ore. – Warrenton KIA has donated $4800.00 to the Assistance League of the Columbia Pacific, as well as a large assortment of pencils, paper, crayons and backpacks donated from the community and Warrenton KIA, during our “Stuff the KIA Soul” back to school event. The Assistance League of the Columbia Pacific Is a nonprofit, all volunteer, organization whose philanthropic programs promote the well-being and self-esteem of children and teens throughout Clatsop County. 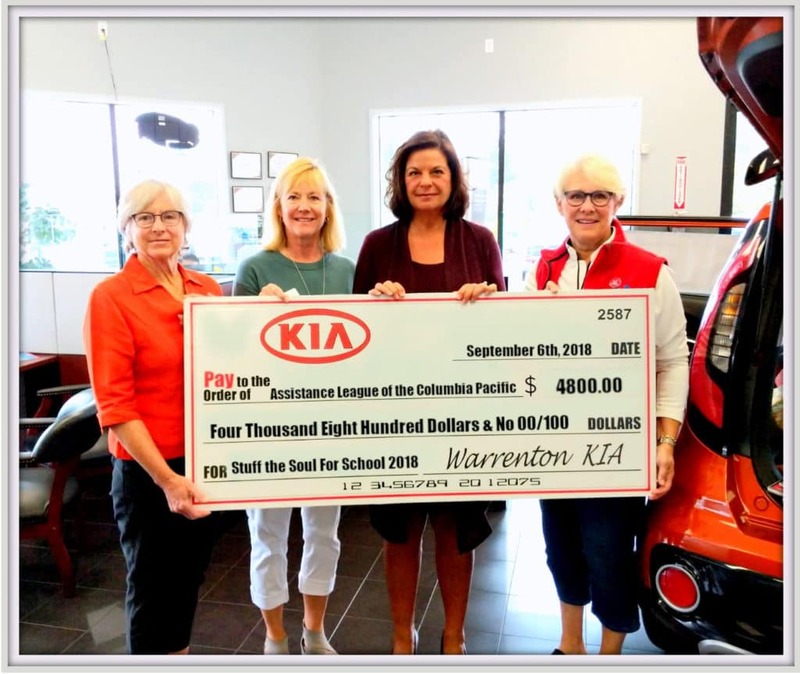 When asked why Warrenton KIA was contributing to the Assistance League of the Columbia Pacific, Roxanne Williams – Morinville replied, “for many the new school year is an exciting time for students and parents alike. Unfortunately for many in our community it is also a very difficult time trying to find the funds to supply their children with much needed school supplies. We here at Warrenton Kia believe every child should have the opportunity for the best school year possible and we know the Assistance League has the programs already in place to help these children”. PHOTO – Left to Right: Sharon Seppa, Assistance League Public Relations | Cheri McGowan, VP Assistance League Philanthropic Programs | Roxanne Williams-Morinville, Dealer Warrenton KIA | Karen Radditz, President-Elect Assistance League of the Columbia Pacific.